Remember the mysterious teaser website that Namco put up yesterday? Well the site&apos;s changed a little bit since then. 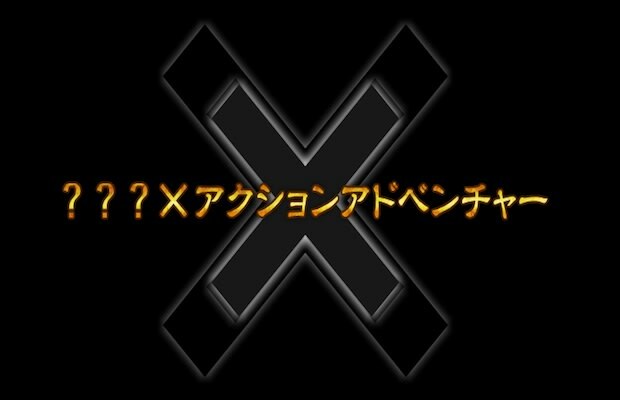 As you can see from the new image, there&apos;s now Japanese text on top of that big glowing X. According to SiliconEra, the message reads: "???? X Action Adventure". As with any good teaser, this new information just leads to more questions. Do you have an idea of what this could be for? Please do us a favor and let us know in the comments.